BILATERAL relations between Pakistan and the United States are once again at a low ebb. The killing of Osama Bin Laden in a unilateral American operation has raised a number of hard questions about the depth and longevity of the Pakistan-US relationship. Commentary has once again focused on the so-called ‘trust deficit’ that is widening between the two countries. The term is, in some ways, a useful one. On an emotional register, it serves as a catch-phrase that captures the deep frustrations felt by policymakers, and suggests the ways in which the historical dysfunctionalities of the relationship continue to intervene in present-day policy debates. Unfortunately, much of the discussion about the trust deficit is vague, undefined and unhelpful. And it tends to obscure a richer set of questions about trust and statecraft: why do countries trust? Whom do they decide to trust? And, perhaps most importantly, what can be done to build trust? There are a number of important theories in international relations, each contributing assumptions and propositions about how the international system works. 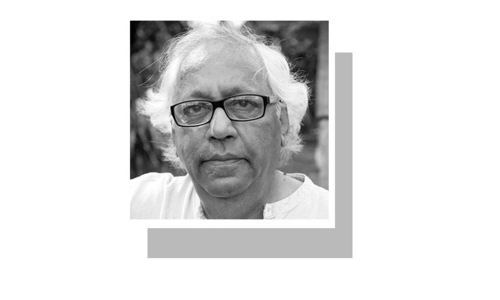 But while each of the broad theoretical schools — classical realism, liberal internationalism, neo-realism and constructivism — has something distinctive to say about trust in international politics, the latter two approaches provide perhaps the most salient insights in the context of the Pakistan-US relationship. Neo-realists generally discount the suggestion that trust can exist in the international system. Arguing that states act in pursuit of their own security interests, these theorists focus on state capabilities rather than intentions, and consider the role of perceptions of military balance and stated doctrines. 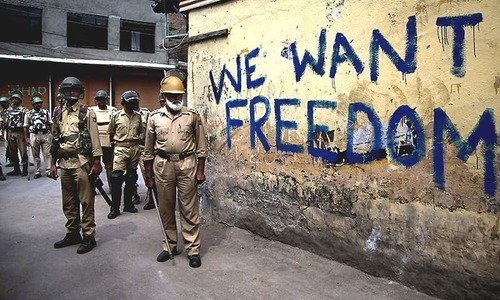 Neo-realists, for example, might look at Pakistan’s high military expenditures, intensive nuclear development and historical support for asymmetric agents, and see a state that is simply trying to maximise security in light of a perceived threat from a regional hegemon. Similarly, they might deem America’s behaviour in Afghanistan as largely rational, deriving from its perception of Al Qaeda as a systemic danger to its global position. To the neo-realist, a ‘trust deficit’ is symptomatic of a divergence of strategic interests. In this environment, each country would be best served by choosing to incentivise rational behaviours that are mutually beneficial. A neo-realist might argue that even if Americans consider Pakistan’s strategic behaviour to be at times paranoid, they should still work to assuage Pakistan’s perceived fears by working to reduce the Indian presence in Afghanistan, or continuing to provide dual-use military equipment. Pakistan, meanwhile, could address America’s behaviour by working to deal comprehensively with its top-line security concern of trans-national terrorism, even if it considers the threat to be overblown. governments can influence public perception, which in turn can drive state policy. Trust must, therefore, be built at every level: state-to-state, public-to-state, public-to-public. What does this suggest for the Pakistan-US relationship? First, it points to the importance of signalling by leaders. The Kerry-Lugar bill, as it happens, was intended to do precisely this. Its crafters were under no illusion that $1.5bn per year would ‘buy’ leverage. Rather, they hoped that it would help to signal an unwavering commitment to the relationship. 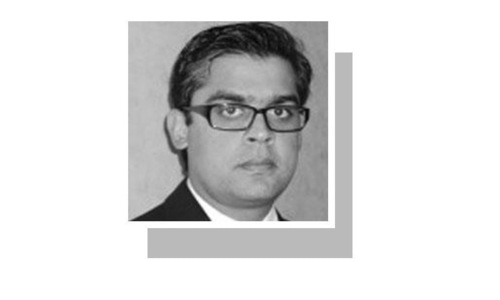 Pakistan’s bestowing of the Hilal-i-Pakistan on Joseph Biden can also be seen as an attempt to promote the narrative of a durable partnership, with hopes that that narrative would give birth to future substantive cooperation. In a similar vein, the US could broaden its efforts to signal an ongoing commitment to Pakistan as a strategic partner by way of preferential trade agreements, or the proffering of a civilian nuclear deal (which was under serious discussion in US government circles in the weeks before Abbottabad). Pakistan’s leaders, for their part, could take much greater responsibility for dealing with hyperbolic anti-American public sentiment by reining in some of their preferred proxies in the media and coming clean on the issue of the drones, rather than publicly denouncing them while privately approving — even requesting — their use. Obviously, neo-realism and constructivism can hardly take into account the complex personal and strategic factors that shape, for example, each country’s respective views of Afghanistan, or Lashkar-i-Taiba, or drone strikes. Nevertheless, they provide a welcome reminder that trust is not a general condition of the international system. Policymakers would be wise to heed the neo-realists’ admonition that, while both countries are liable to tenaciously pursue their own interests as they perceive them, they also have an interest in finding ways to acknowledge and address each other’s perceived security concerns — even if they find them at times unwarranted. Rather than fretting about the emotional tenor of the relationship, both countries would benefit from a more forthright discussion about these perceptions, and a willingness to ‘agree to disagree’ where interests genuinely diverge. And finally, public statements and perceptions do matter. Constructivist theorists have demonstrated that narratives and norms can eventually shape strategic interests over the long-term, and build trust in the context of practical decision-making. 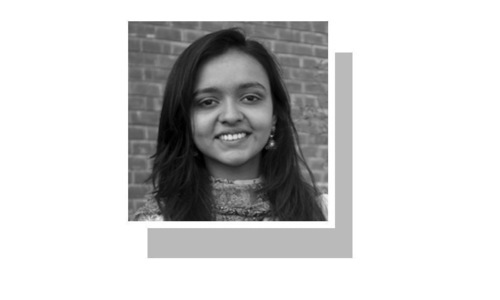 The United States can learn from this by diligently following through on its promises to build a long-term, multifaceted partnership with Pakistan, one which addresses more than short-run concerns. 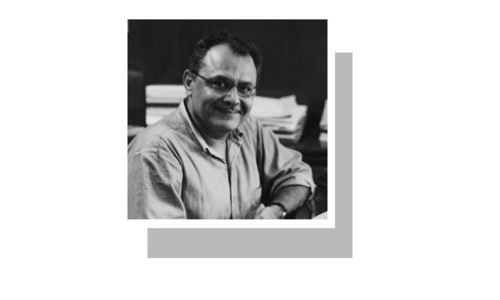 Pakistan’s leadership, meanwhile, would do well to stop fanning the flames of hyper-nationalism, and publicly acknowledge what it has already admitted in private — that the Pakistan-US relationship is largely one of mutual benefit, and that cooperation redounds to Pakistan’s own interests and goals in the region. Niloufer Siddiqui is a development consultant in Islamabad. Joshua T. White is a doctoral candidate at The Johns Hopkins School of Advanced International Studies.